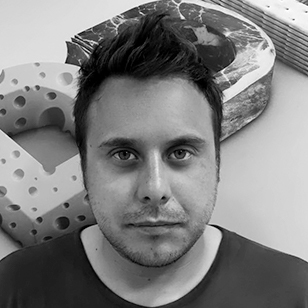 Copywriter from birth, he has worked in the most important agencies in Chile: Euro RRSS, GREY, BBDO and DDB. He also worked at JWT Qatar, in the Middle East. During his career, he has won several awards at national and international festivals: Cannes Lions, D & AD, Crystal Award, EL OJO DE IBEROAMÉRCIA, FIAP, WAVE, EL SOL, EFFIE and ACHAP (The most important festival in Chile).